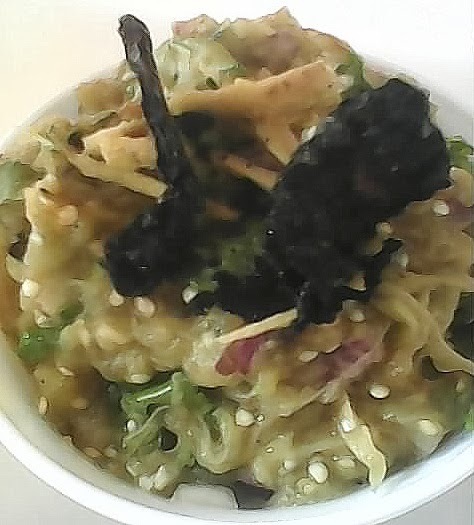 Signature dish of absolutely novice cook - wholesome, nutritious, and super tasty dish. Some of these dishes are good companion with hot rice and some with leftover or soaked rice, like one of these one pot meal dishes can make you satisfied and comfortable anytime anywhere, feeding the indigenous way. Wash and soak the pulse for 30 minutes. Take a wider muslin or cheesecloth. The pulse will need some space to cook properly. Put the soaked pulse and one green chili into it, make a pouch. Tie it well and put into the pot of boiling water while cooking your rice. It will cook well along with your rice. Give a standing time about 5 to 10 minutes inside the hot rice pot. Take out the pulse pouch carefully from the pot. Put into a bowl and mash the pulse with chopped onion, green chillies, salt and ghee. 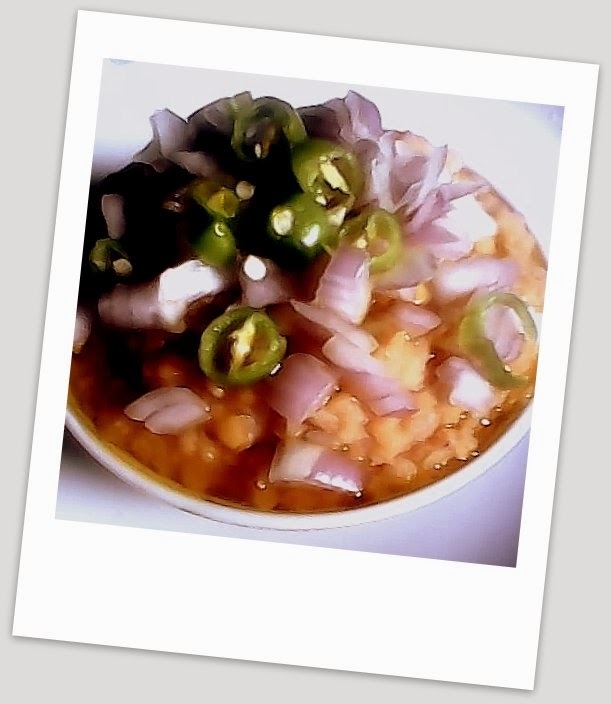 Enjoy this dal bharta with pipping hot rice. Happy cooking. 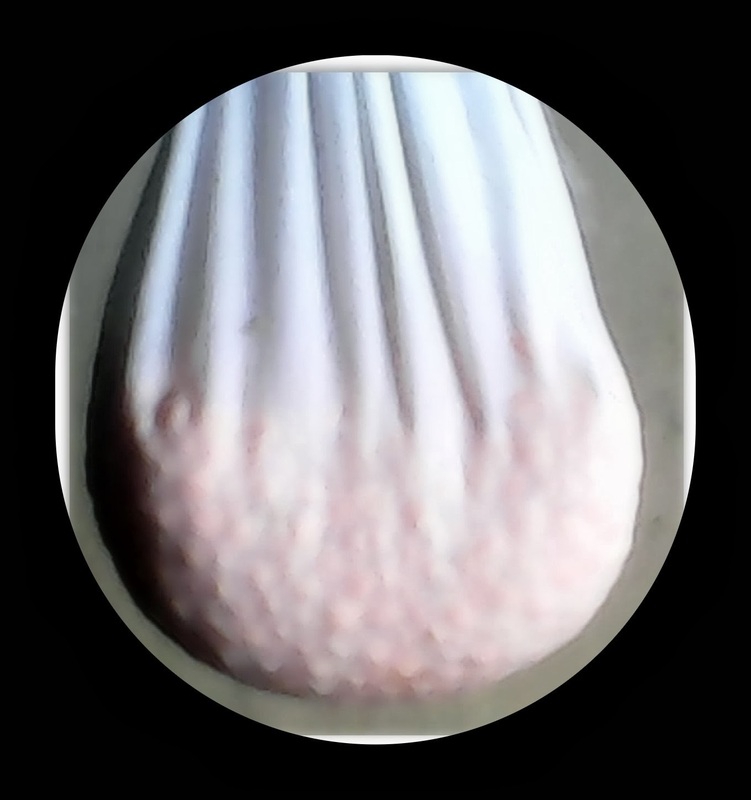 Literature has shown this humble seed is an antibiotic as well as garlic has immune-boosting properties, onion seeds especially when combined with garlic are regarded as a harmonizer of the imbalance. It is usually taken during rainy season and a winter day for its antibacterial and antiviral properties to prevent cold. In addition of some roasted peppercorn it is given to the new mothers for the postpartum care. Dry roast all the ingredients except salt and mustard oil. 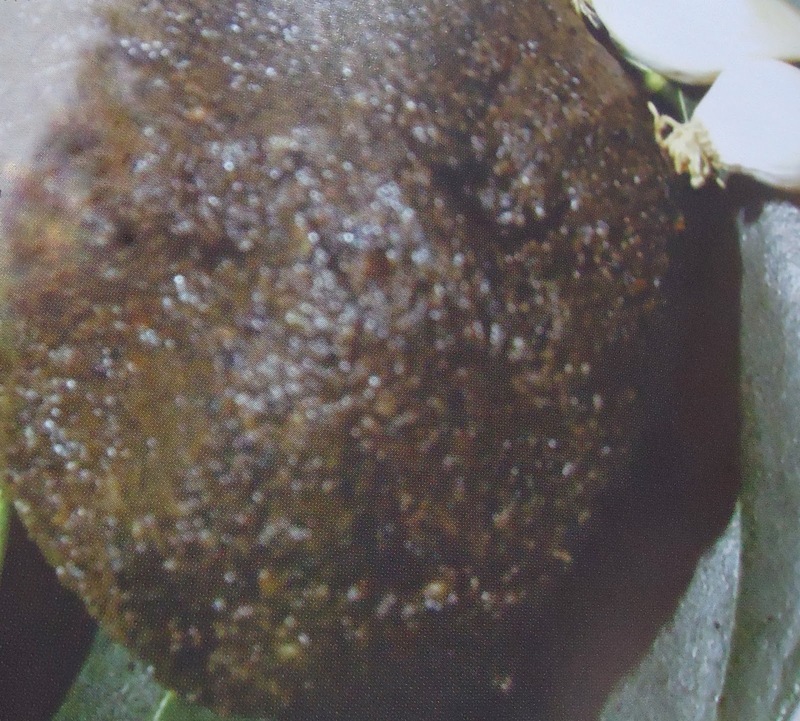 Make a dry paste in Stone (Granite) Mortar and Pestle. Add salt and oil to the paste and enjoy with piping hot rice. As I said there is an emerging gap between sophisticated Bengali cuisine of Kolkata or any other big cities of the world with classic Bengali dishes. 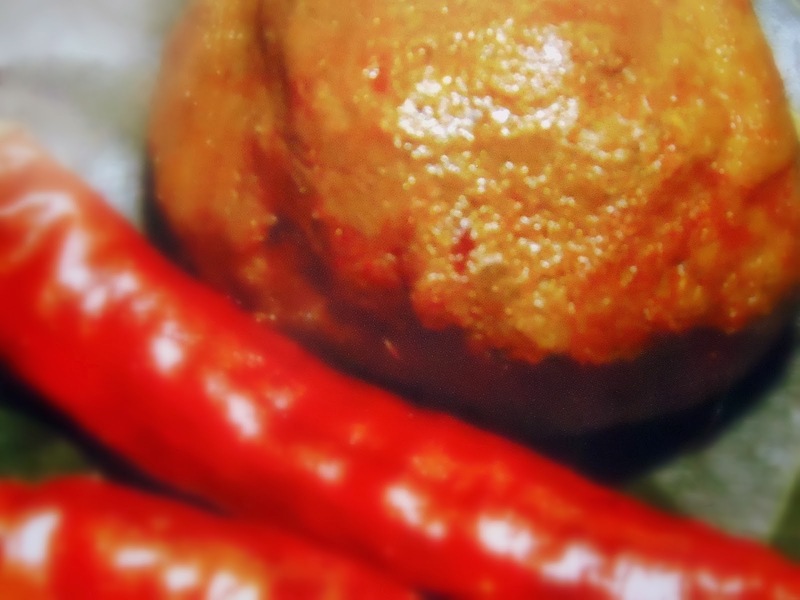 Modern culinary art of Bengali cuisine introduced the names of the dishes to the world. Kolkata cuisine has become popular now, but Kolkata does not mean Bengal rather it means everything else but Bengal. From the very beginning the condition of life in Kolkata and the livelihood of the people living here and their manners are quite different from those Bengalees living in the any other part of the province. Simplicity is the key to the classic Bengali cuisine. 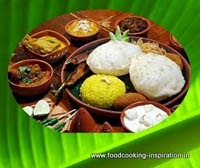 Sometimes some ingredients are prohibited during cooking due to different issues and some must be eaten in the ritualistic way, but their creativity in the kitchen enriched timeless treasures in the Bengali cuisine. Bengali people provide knowledge and expertise in every distinguished flavor and taste to pleasure the taste buds and palate. The urge of feeding tasty meal with restricted ingredients to the young widows, some innovative cooking options with less oil and less spices for the economically backward people of Bengal, encouraging the herbal thoughts during cooking for the acute and chronically ill person in the family due to toxic malaria or kala ajar (কালা জ্বর) typhoid, and cholera, go seasonal with the fondness of native Bengali people for observing rituals hence symbolized as 13 festivals in 12 months (baro mashe tero parbon) to gratify 33 crore gods as we know Indians are spiritually bonded to 33 koti devtas referred from Vedas. It sounds traumatic now, but ideally a kinship was started with a social harmony during the age of early social life. Some innovative dishes were made to please the land-lords or kings also. The experiments on simple food items gradually reached a high due to their artistic mind and ultimately food is portrayed as an art, "Randhan Shilpa". This gorgeous dish is best with both hot and soaked rice (panta), a craving dish. Stir fry all the ingredients and make a paste in a simple traditional and rustic way, for the actual taste it is recommended to use mortar and pestle.